Royal Fabergé, nail art designs by Top Nails, Clarksville TN. Wow! 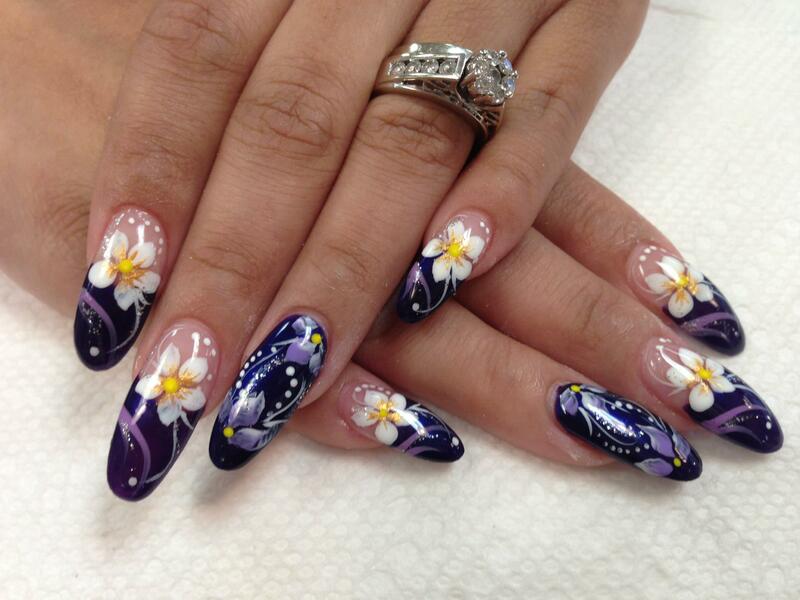 Exquisite royal purple tip (or full nail) with white (or lavender) calla lilies, lavender/white/sparkly swirls, white dots. 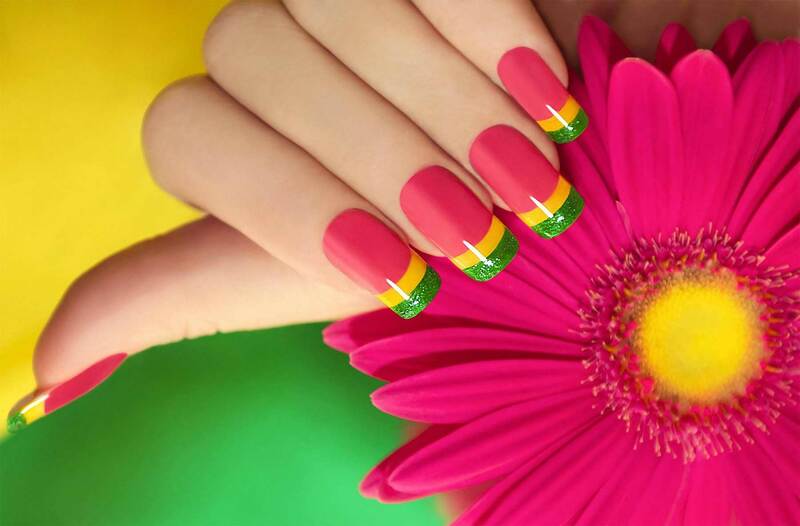 ← Be My Valentine, nail art designs by Top Nails, Clarksville TN.